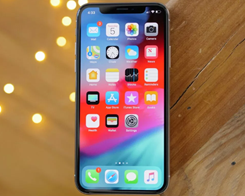 Today, we are going to share the live wallpapers for you to show off the iPhone X inside more vividly. 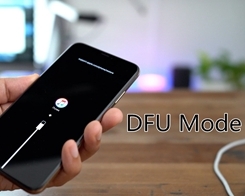 How to Fix Face ID Problems on iPhone XS, iPhone XS Max, and iPhone XR? 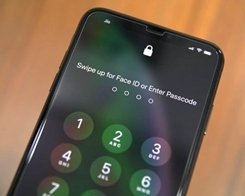 Love it or hate it, you cannot ignore Face ID now. 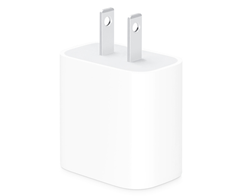 How to Tell a Real Apple 18W USB-C Adapter From a Fake? 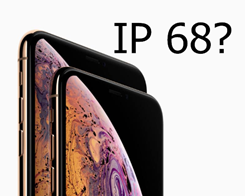 The iPhone XS, XS Max, and XR all support fast wireless charging, just like their predecessors. 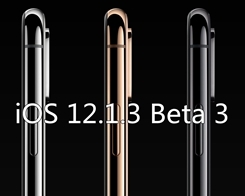 Apple today officially seeded the fourth beta of iOS 12.1.3 to developers and public beta testers. How to Send and Receive SMS Text Messages on iPad? 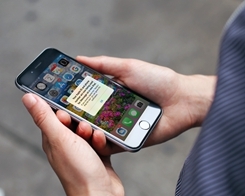 You can send and receive SMS text messages on your iPhone from those who have a different brand of device automatically. 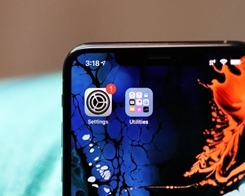 The Settings app icon on your iPhone showing a notification badge for no reason? 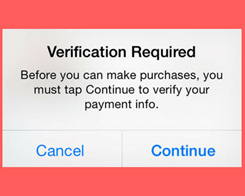 How to Stop the Annoying Verification Required Prompts While Installing Apps on iDevice? Do you keep getting the annoying popup asking you to verify every time you try to download something from the App Store? 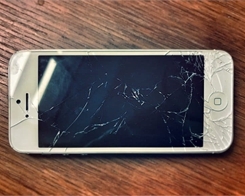 How to Make your Old iPhone Last Longer? 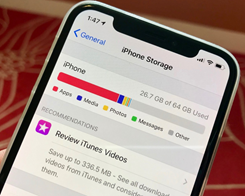 Unlike most Android devices, which slows down and falls apart almost as soon as you’ve opened the box, the iPhone lasts for years.